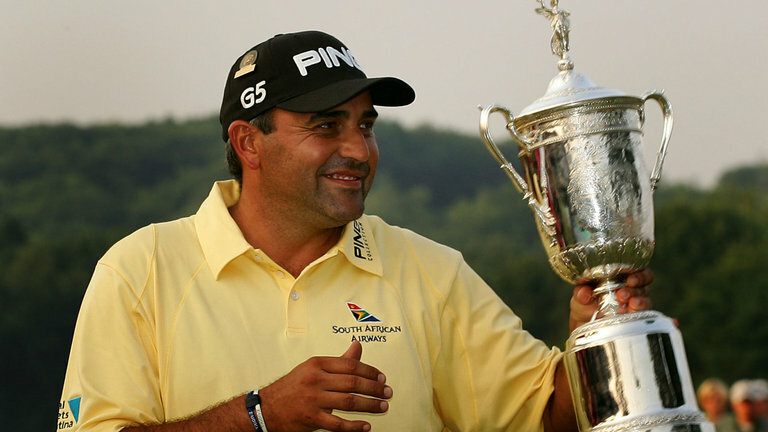 Angel Cabrera, who has won the double Major Champion, trying to run down his ex-partner, he has been accused of that. Cabrera runs down his ex partner with a van over a domestic dispute. In the incident Cecilia has developed minor injuries and Cabrera is being investigated after the report of Cecilia Torres Mana. Mana has accused Cabrera for domestic abuse, Mana has accused of threatening her, striking her and then trying to run her over. Prosecutor’s office one of the spokesperson in Cordoba, western Argentina, explained that Cabrera had been released after the interview. According to the statement of Cabrera, the incident took place on December 21 in the western province of Cordoba, in the city of Villa Allende. Both Cabrera and Mana were together at this place. According to the spokesperson case is under the investigation. And judgment will be given only after thoroughly analyzing the complete situation. Cabrera is the world famous golfer and he got this fame after beating the player Tiger Wood. Cabrera has many records on his name. But, as far as his personal life is concern is only little is known about the player. This incident has deeply impacted the fans of the player. And from the past few years, the game of Cabrera has also fallen down. As if now, the prosecution is checking the matter from all the angles and it will take a decision after thorough analysis of the matter. The prosecution will check if, Mana has been hit by the Cabrera for the first time or similar incident has happened earlier as well. So, Mana is in good condition and she is recovering from her injuries. On the other hand, Cabrera is unavailable for any type of versions and he has to not to speak on the matter.